Why Should a Local Business Outsource Their SEO Services? 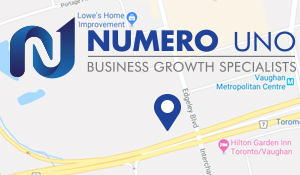 SEO for local businesses is a tricky matter that can be compounded by lacking the resources, manpower, or knowledge needed to undertake proper keyword and content research or implementation. This is why outsourcing SEO services is often a viable, sometimes highly advisable, move for a local business to make. Outsourcing local SEO services allows even the smallest local business to affordably draw in customers, expand brand awareness and reach, and grow operations. Search engine optimization is based on a mixture of consumer research, technical ability, web site design, and market awareness. This mixture of skills not only allows an SEO company to properly research what your customers are looking for and provide content to match, but it makes them able to handle changes in an efficient and effective manner. These changes could be anything from a shift in Google’s algorithms to entire industry trends or developments that affect your business model. In the short term, outsourcing SEO services may impose more financial costs than having one of your existing staff do the job. However, in the long term things even out and you will even begin to see growing savings. This is because SEO is a very long game. There is no definitive endpoint you can reach, plant your flag, and go home. 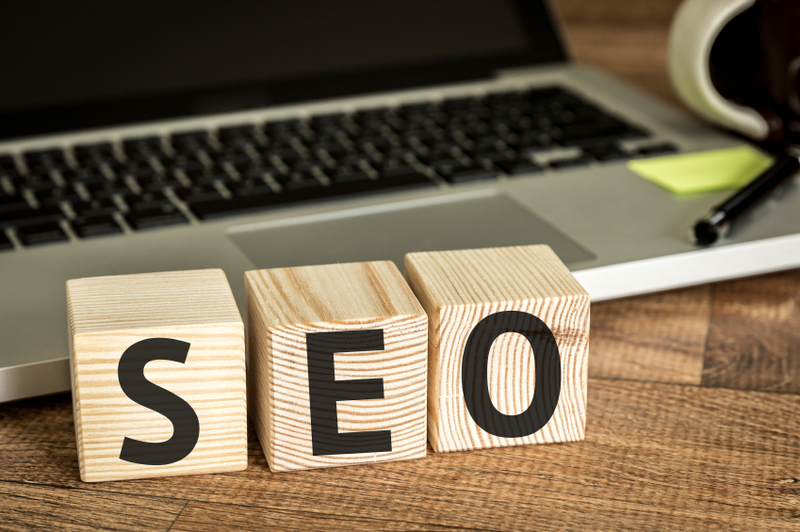 Having your own employees take care of your SEO efforts is certainly possible, but be aware that doing so will inevitably impose opportunity costs as these workers must split their attention between SEO work and their regular duties. Outsourcing allows you to get dedicated professionals and lets your workers focus more on growing your business. One of the biggest advantages of outsourcing a local business’s SEO is that you will not need to deal with the massive headache of trying to understand and keep up with SEO trends. To the uninitiated, SEO can be an extremely dizzying experience. The best practices change frequently and a single update from Google can shake up the playing field in ways that require old practices to be discarded or de-emphasized. Seemingly minor changes, like anchor text links, which side of the screen pictures are on, or even font type, can have surprisingly large effects on audiences. Trying to sort out the nature of good SEO can be an endeavour unto itself for local businesses trying to go it alone, which is why outsourcing can make sure you get your SEO provided by people who know its intricacies thoroughly. Unfortunately, there are a few bad actors (“black hats”) in the SEO industry. These are companies that take your money and deliver fake links, keyword stuffing, and other methods that Google has long taken action against. Fortunately, there are some simple ways to recognize the warning signs. SEO is a long game and one that takes places on a scale of weeks or months, not days. Any company that promises fast or instant SEO results is not being honest with you. Similarly, it is disingenuous to offer the ability to rocket a client up to the #1 results slot. This is a big red flag for two reasons. The first is that it ignores how Google customizes its results for users so being the top finding for one person doesn’t mean you will be top for someone else. The second is that it takes time and effort to climb the rankings and there are no shortcuts, especially for a brand new site. Google takes a firm view against anyone trying to jump the line, so to speak. SEO is complicated and involves a number of specific industry terms. While not necessarily a sign of a black hat company, it’s not a good sign if a company won’t break things down and explain them in a way that you can understand. SEO is complicated, but explainable, and you shouldn’t have to sign up for something you can’t wrap your head around. Numero Uno Web Solutions works to improve the search profiles of our clients through a variety of SEO techniques that take into account the latest developments and trends as well as tried-and-true approaches. Our precise, studied methods that have benefited industries and businesses across Toronto, Richmond Hill, Vaughan, and more. Our success has even allowed us to extend our reach and offer SEO services to local businesses in Texas, Massachusetts and Florida as well. For any local business looking to improve their SEO profile, we are just a call away at 1-855-SEO-XPRT.